All Linux Distros can be booted through a USB Flashdisk. There's some software to make it like unetbootin or Linuxlive usb creator. 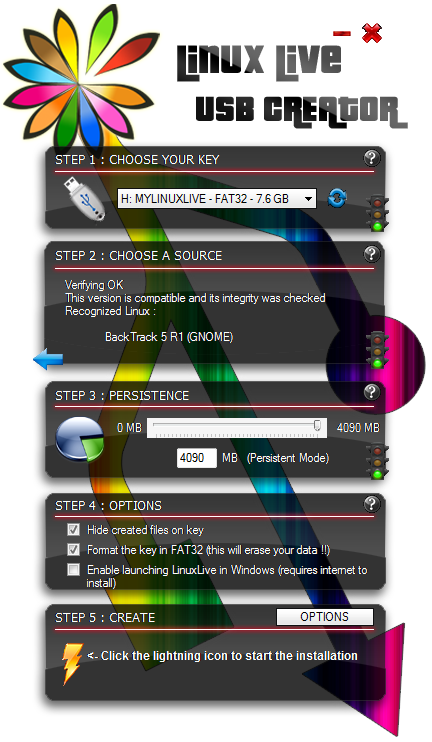 but I myself prefer to use Linuxlive usb creator because it more user friendly than unetbootin. So, here's a way to make you USB Flashdisk become a Backtrack nest's. Recommended size for Live mode is 4GB. And for Persistent Mode is >4GB. Step 3 : Choose your Mode. 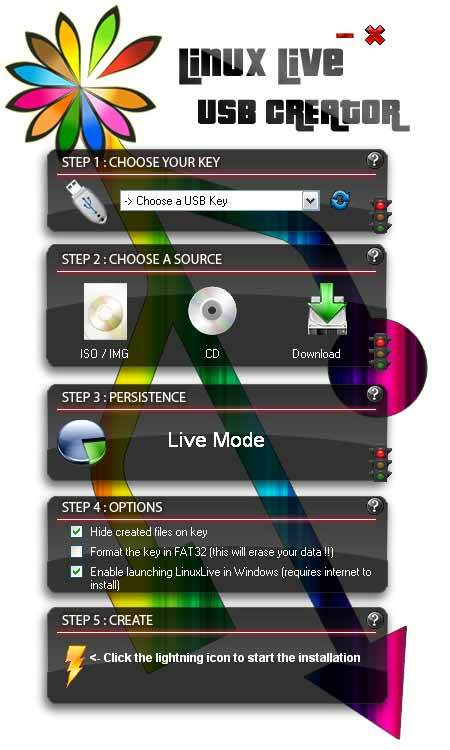 Live Mode : Make your backtrack only runs in live mode. It means that if you boot it, make changes in it, add files in it, and do other stuff in it when rebooted, that all will disappear because your backtrack will become fresh and original again. Persistent Mode : Make your disk persistent for Backtrack. All files and changes will be keep even when you rebooted it. This require more usb space than Live mode. Make the extracted ISO Files on your Flashdisk become hidden. 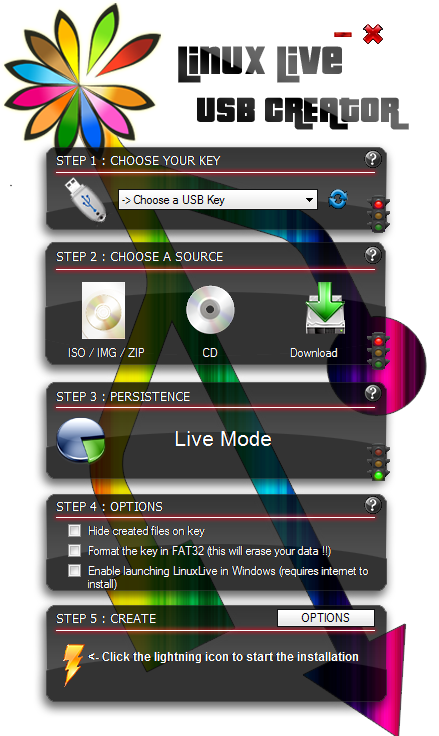 Format your USB Flashdisk into FAT32 Filesystem. This option will enable your Backtrack Flashdisk to be virtualized in windows. You need internet connection to do this cause this software will download virtualbox player to be integrated with your USB Flashdisk. 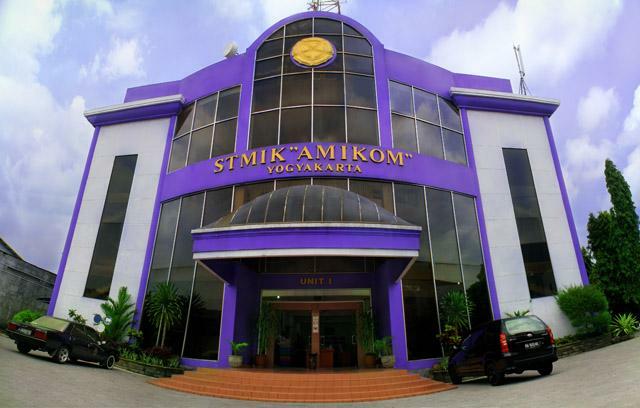 Wait for the process until completed. After all the step performed by the software completed, your usb flashdisk is ready put on some action.